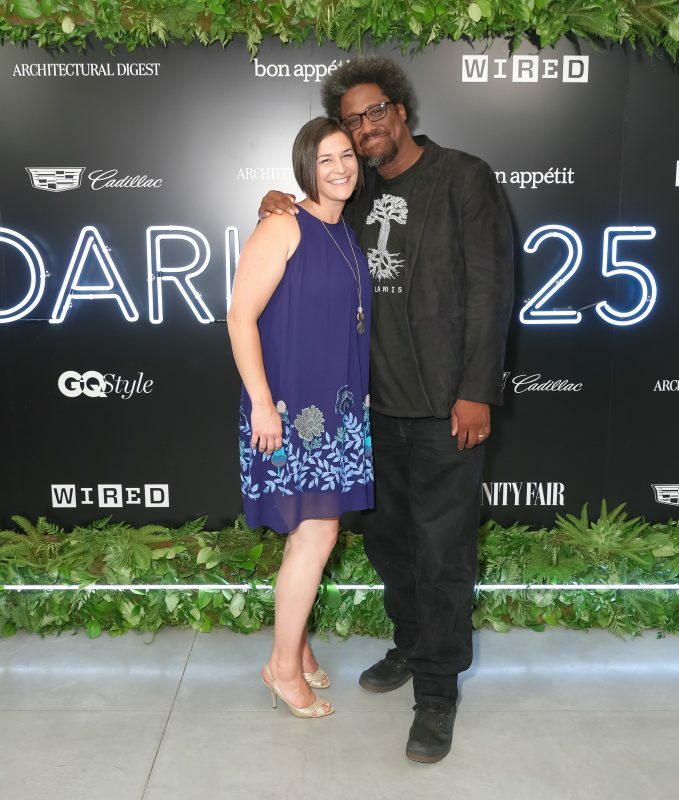 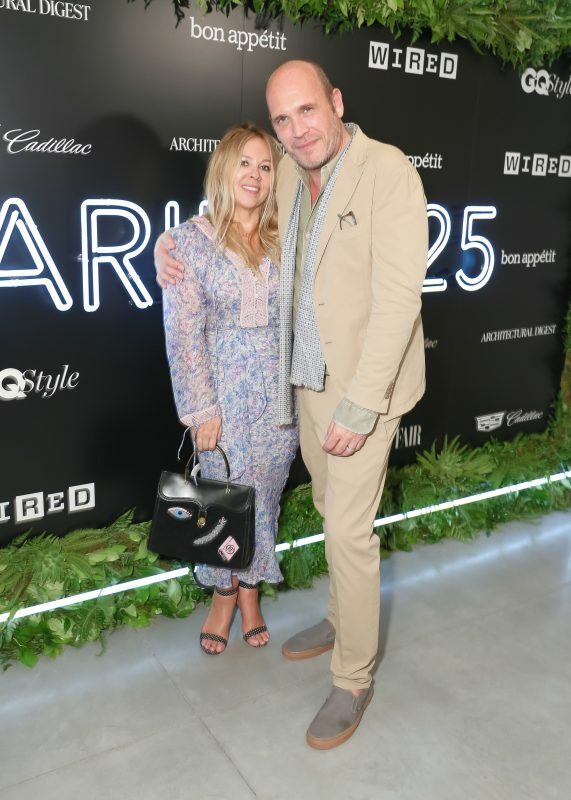 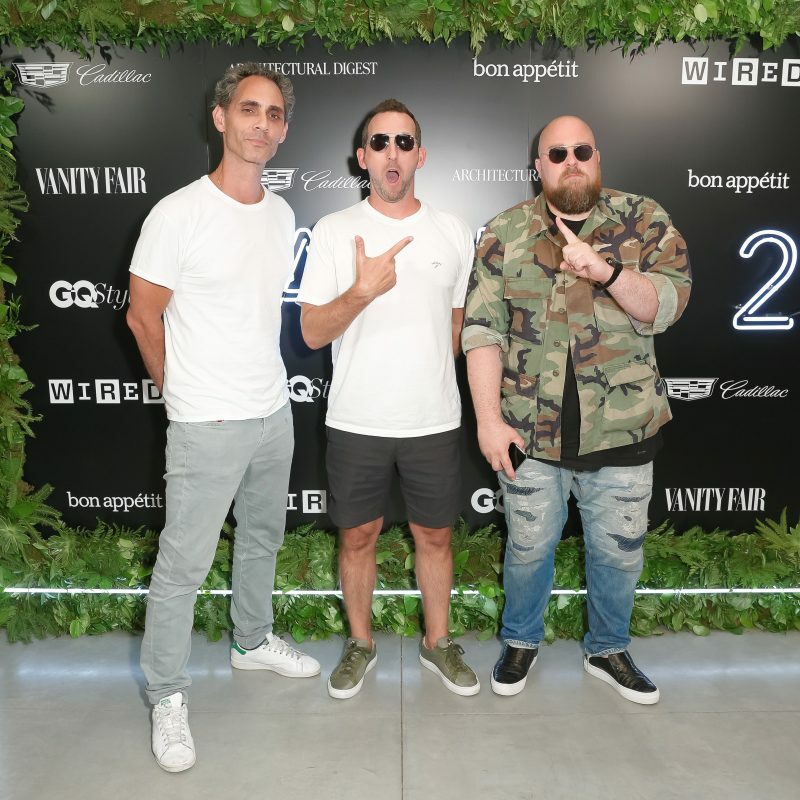 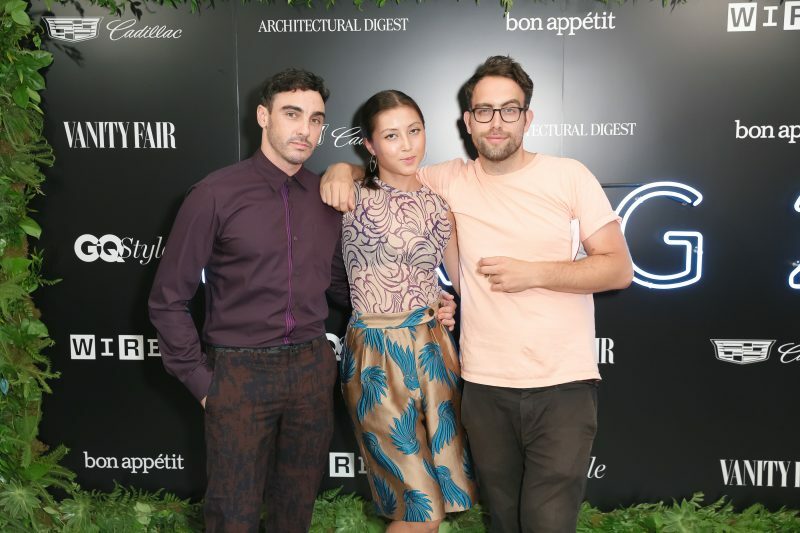 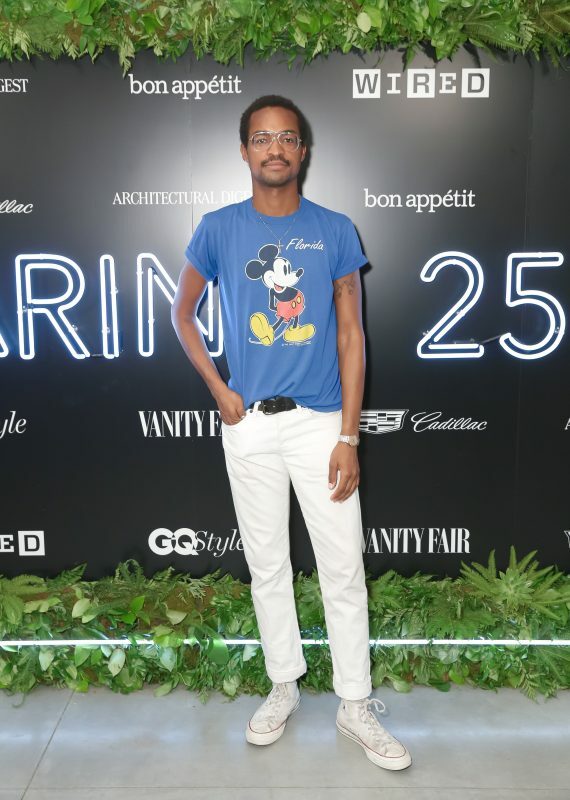 Condé Nast partnered with Cadillac last night to celebrate The Daring 25, a print publication honoring 25 risk takers that are transforming their industry. 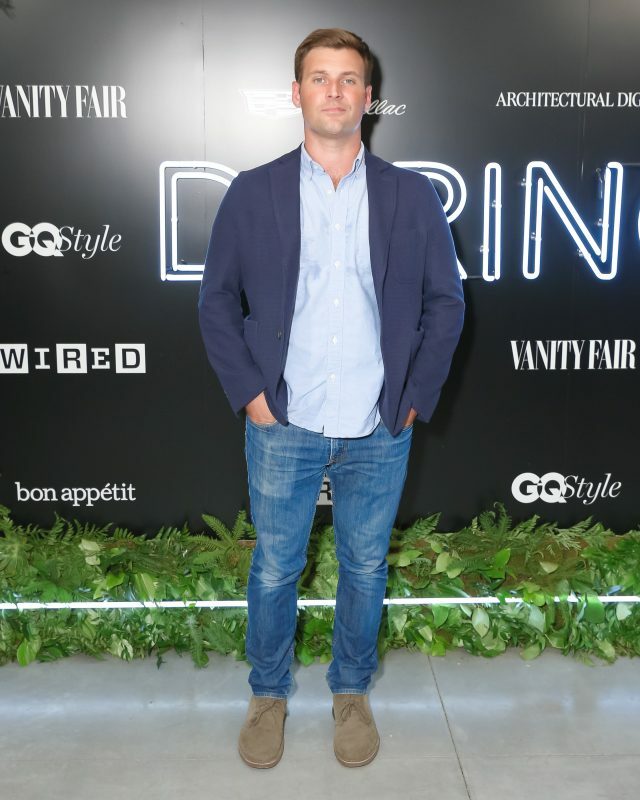 Participating Condé publications included Vanity Fair, GQ Style, Architectural Digest, Bon Appétit, and Wired, and each featured one risk taker. 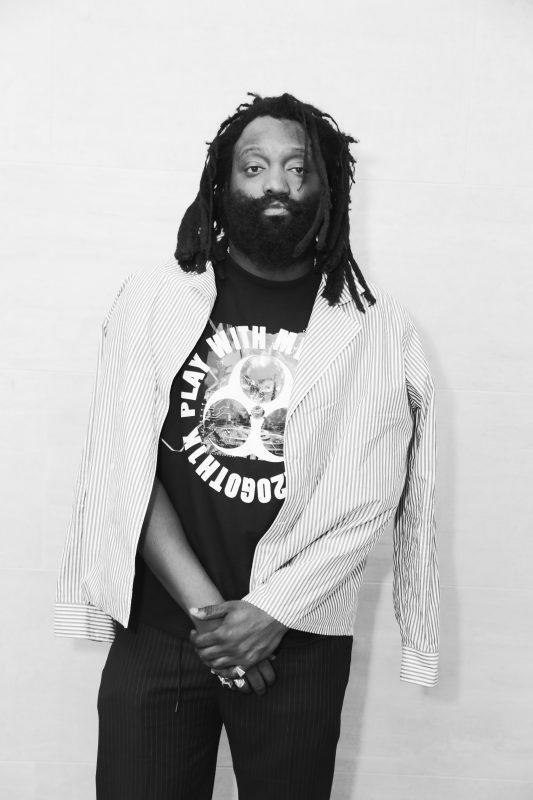 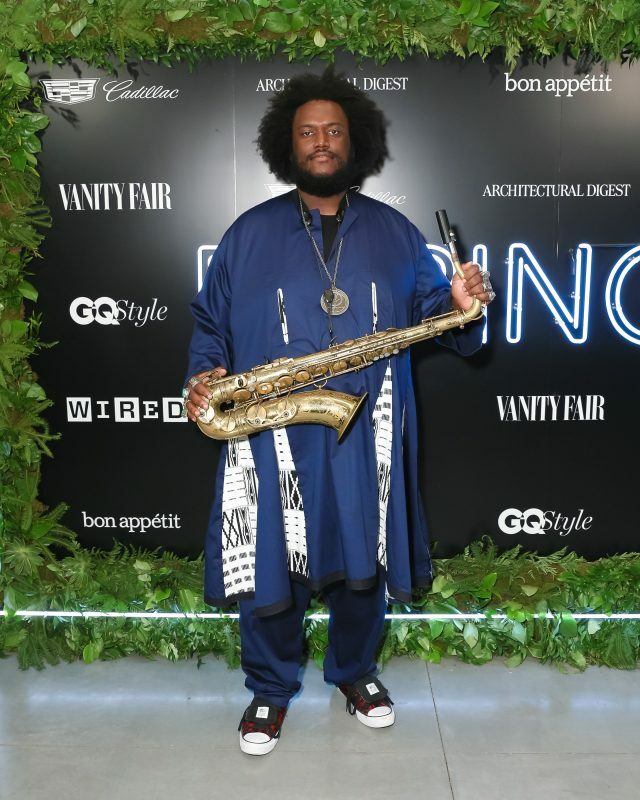 Some of the honorees included last night’s DJ, designer, and tastemaker Virgil Abloh (featured in GQ Style); saxophonist Kamasi Washington (featured in Vanity Fair), who gave a brilliant performance for the crowd with his band; and Philippa Price (featured in Architectural Digest), who debuted an innovative light installation and photo booth. 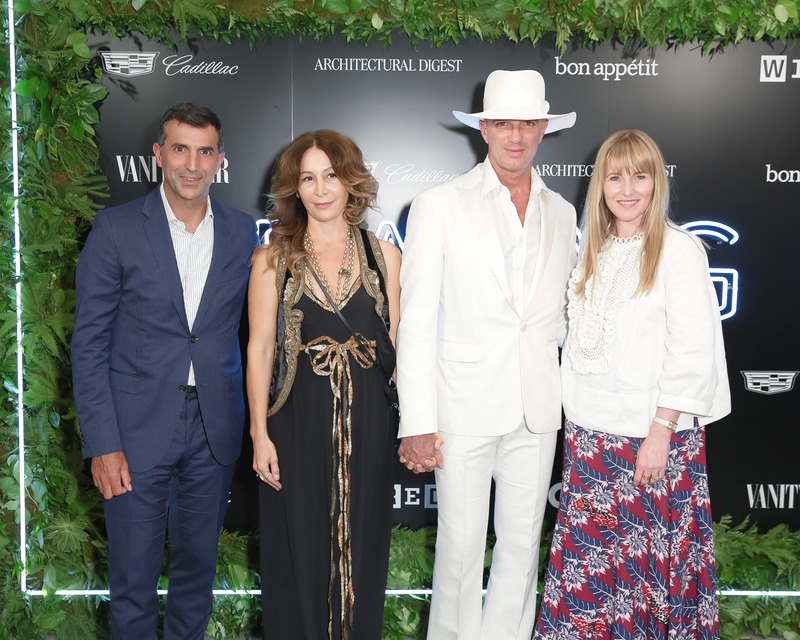 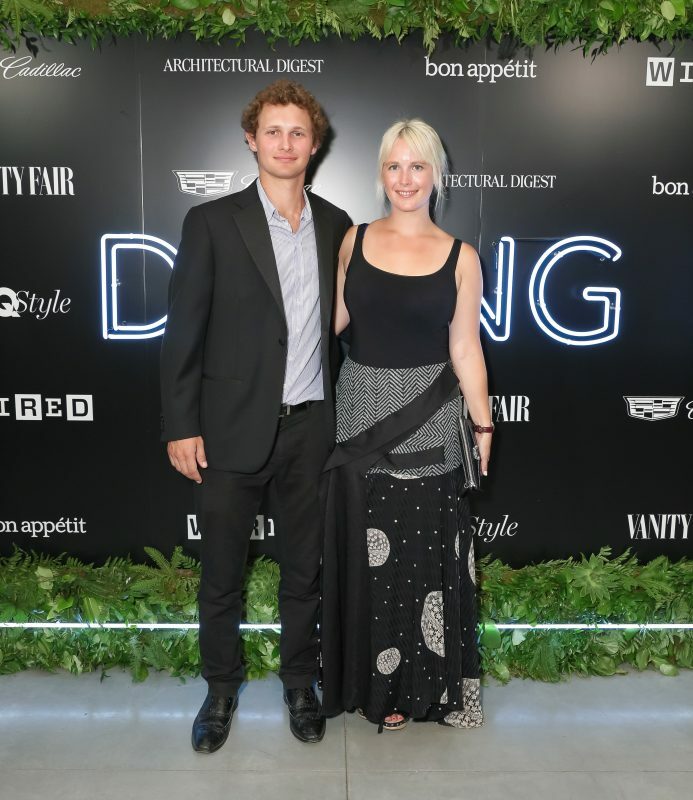 Other notables who were honored included hotelier Alan Faena, actor Jonah Hill, watch guru and Hodinkee editor-in-chief Ben Clymer, streetwear designer Heron Preston, stylist Ian Bradley, actor Ethan Peck, brother and sister duo Warren Elgort (a film director and producer) and Sophie Elgort (a photographer), Cadillac model Louisa Warwick, tastemaker Athena Calderone, and many, many more. 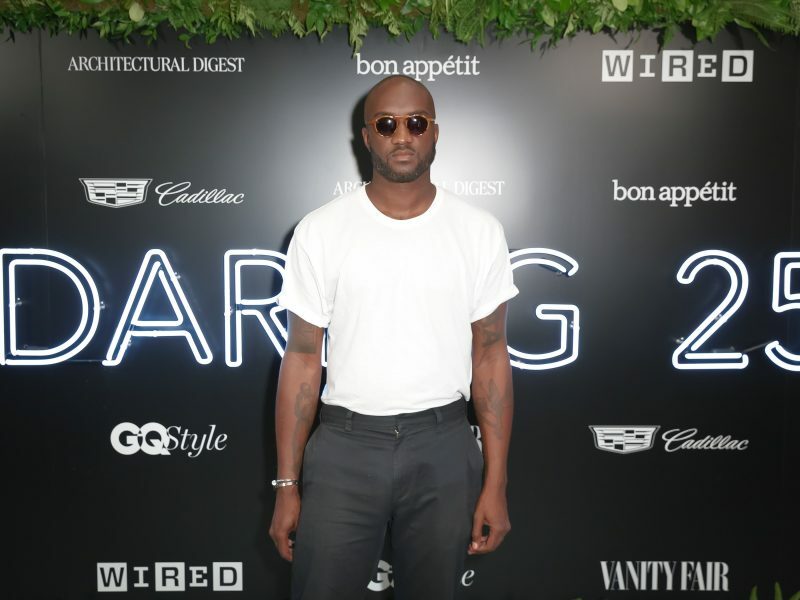 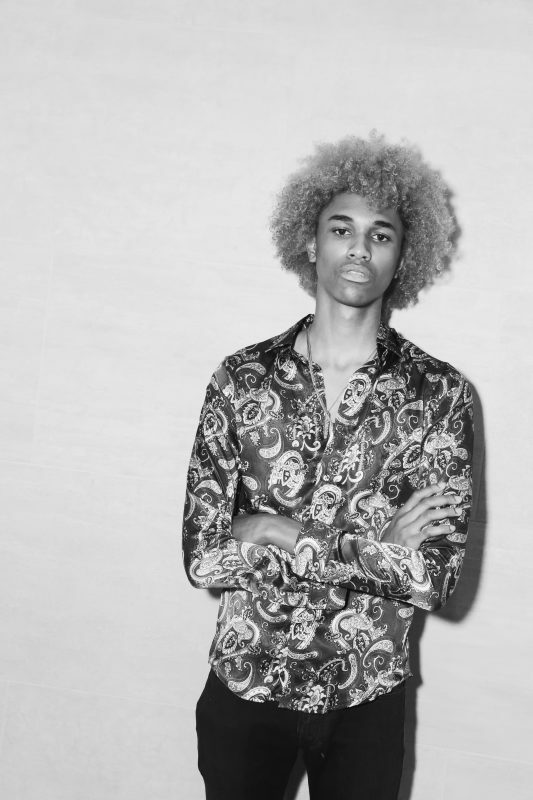 See who else showed up at the Cadillac House on New York City’s Hudson Street, below!